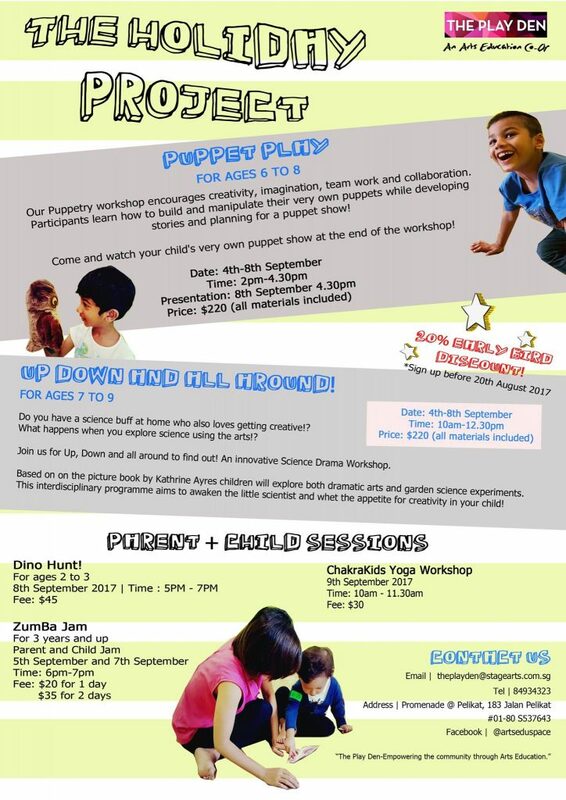 The September holidays may be short, but that doesn’t mean that your kids can’t have some fun. Here’s a list of activities to take your little ones to over the nine day break. Little ones who love Lego should not miss the Lego Ninjago Challenge where they can help defeat Lord Garmadon and his army of evil sharks. 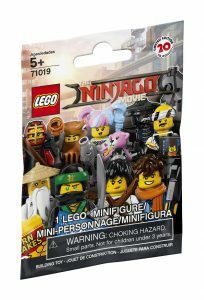 They will get to battle the army of evil sharks in three different zones, the dojo, jitsu and mech area, and after completing all three challenges, they get to take home their own Lego “ultimate mech” and a Lego Ninjago minifigure. 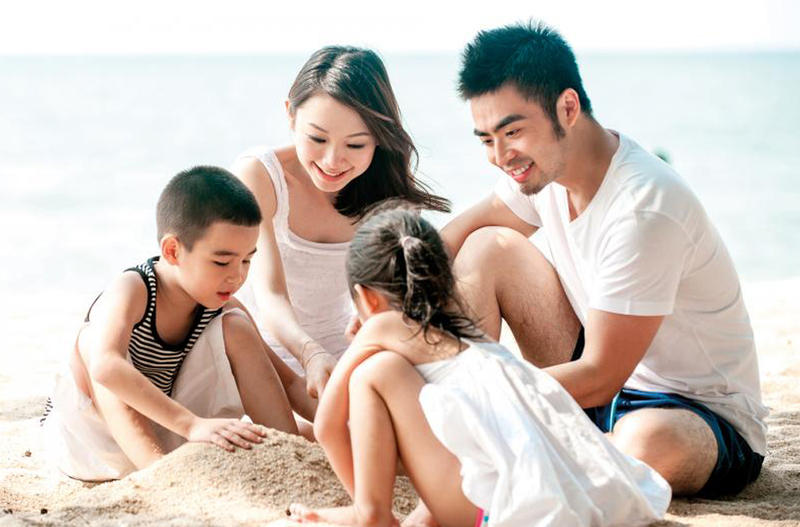 Head down to the sandy shores of Siloso beach for Southeast Asia’s largest sand festival. 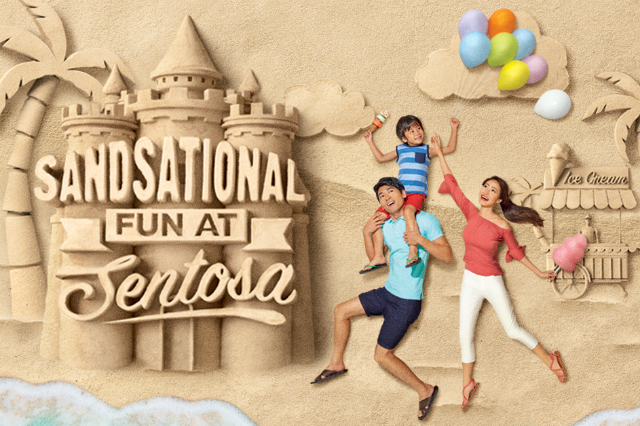 Journey through the three zones – Our Sandsational Singapore, Sentosa International Sand Sculpting Championship and Shifting Sand 2, where there will be more than 30 larger than life sand sculptures and interactive sand art pieces. There’s also a drawing competition for budding artists, and the winning art piece will be transformed into a sand sculpture. When nightfalls, the sculptures will be lit up and come to life via the MixGo mobile app. Calling all Star Wars fans! Join the trail of pop-up booths and Star Wars activities, get a photo with the first-ever installation of the Millennium Falcon in Singapore and meet BB-8 through a virtual reality experience at the Star Wars: Experience The Force event. You can also go for ‘Padawan Training’ sessions to see if you are fit to be a Jedi knight. 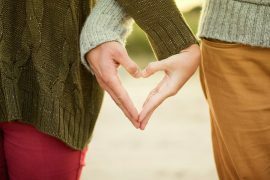 Pack your picnic basket and head down to Bishan Park for the Families for Life picnic where there will be a movie screening and music performances. 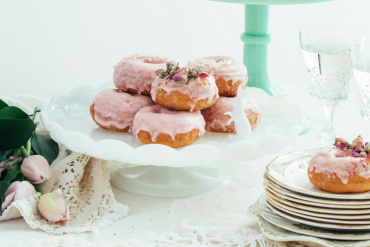 Can’t make it for the picnic? 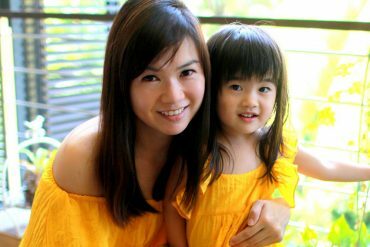 Catch the My Family Fiesta the next day at SAFRA Punggol where there is a diaper dash competition, bouncy castle for little ones to jump about in and other fun activities. 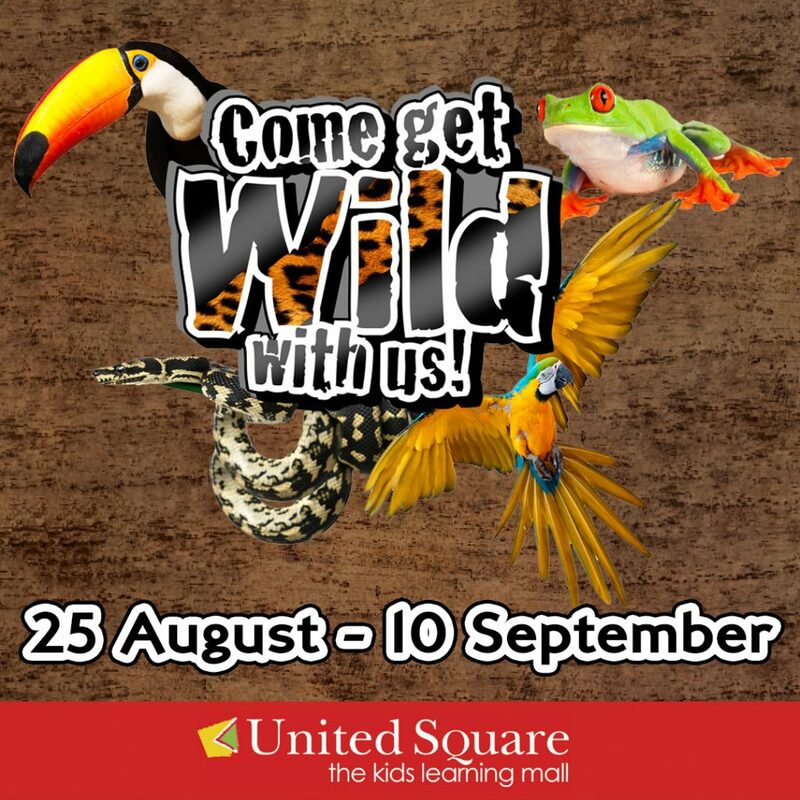 Catch the exciting aerial performance of The Jungle Book, learn more about the rainforest, and take photo with residents of The Live Turtle & Tortoise Museum and other animals who call the rainforest home at United Square. Little ones will have a blast while swinging, crawling and climbing their way through the forest on the Adventure Trail, and they can also make a Rainforest craft momento to take home. 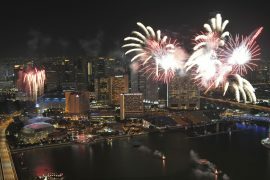 Going overseas during the short break might be difficult, so why not do a staycation in Singapore instead. 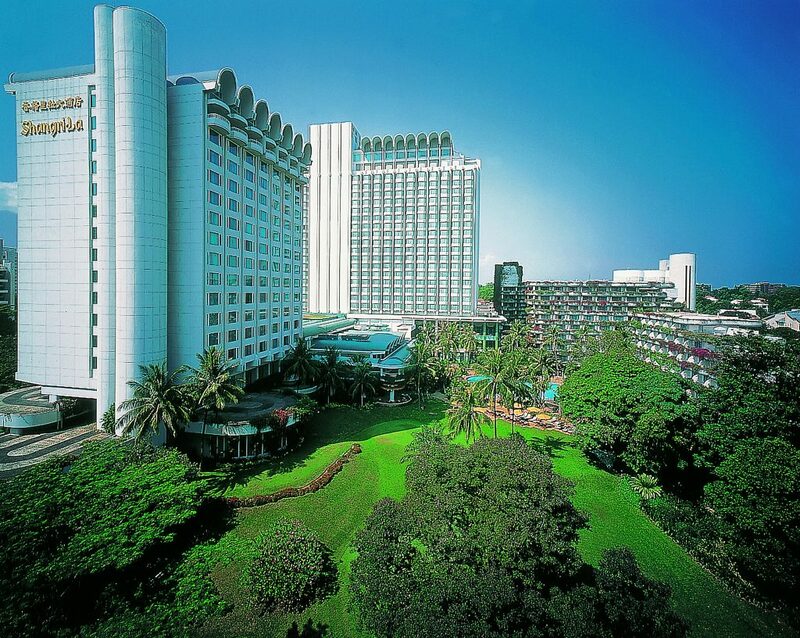 Shangri-La Hotel, Shangri-La’s Rasa Sentosa Resort and Spa and Hotel Jen Orchardgateway and Tanglin have put together great deals to commemorate of ASEAN’s 50th anniversary, so take advantage and relieve yourself from a day of cleaning up behind your minis. Have a magical time at the land of ZOOMOOV where fun awaits for little ones. Kids will love the Doodly Woods craft playground where they can access an unlimited amount of craft materials, as well as the Jolly Fields play pit, which is filled with play activities. 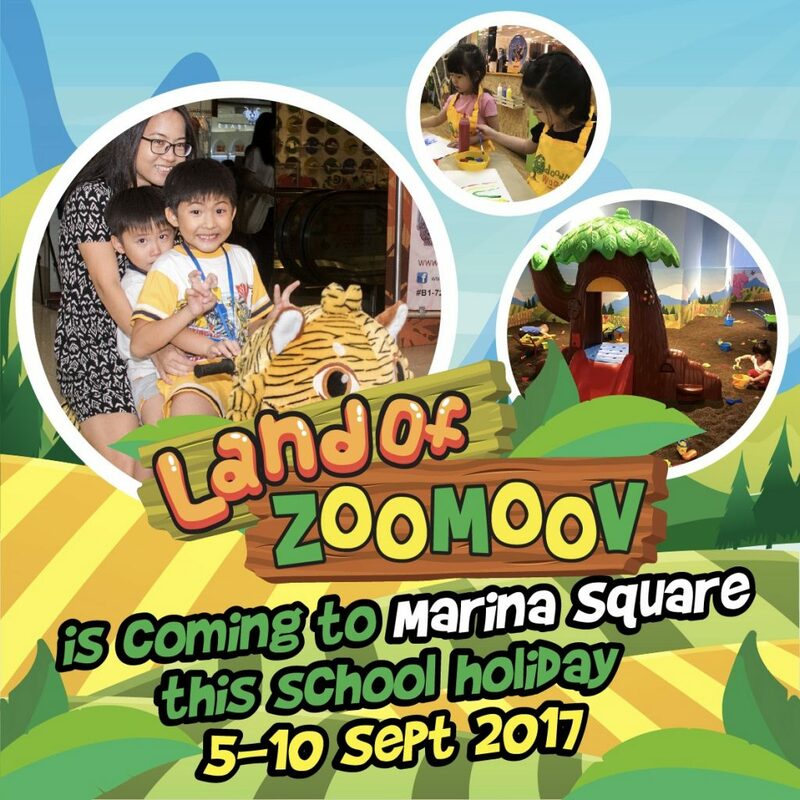 There’s also every child’s favourite ZOOMOOV animals rides where they get to steer their ride around the Marina Square Atrium. Your tot’s favourite pups are back with a brand new high-packed, high-energy musical adventure. 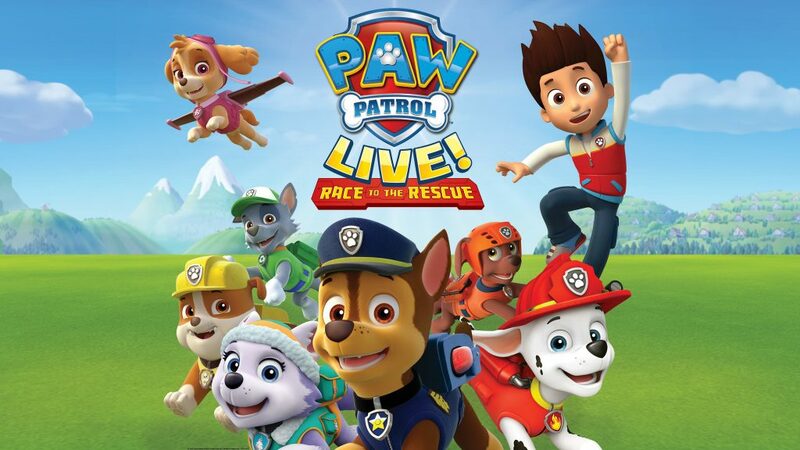 Junior will learn lessons about teamwork and problem solving as they are transported into the Paw Patrol universe through a high-tech video wall. There will also be a segment where the audience will get to participate in solving the clues together with the Pups, so your little ones will be in for a treat. 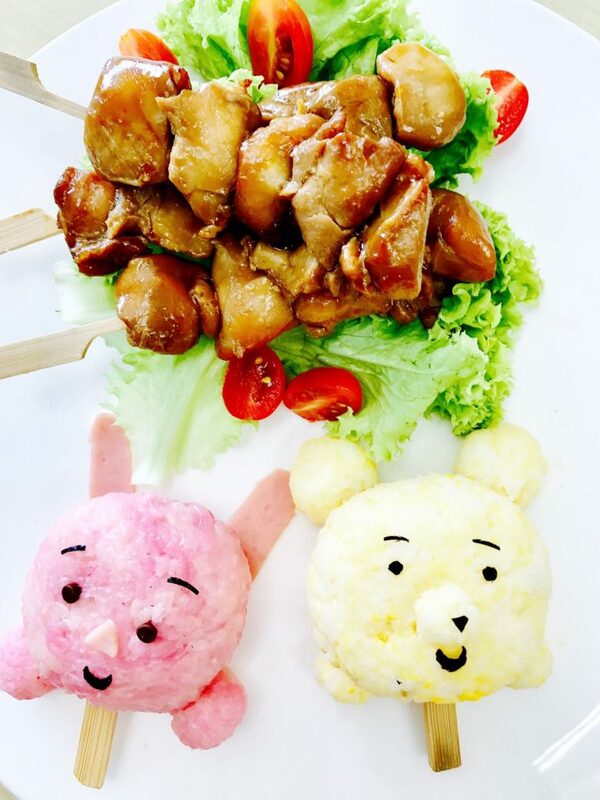 Little ones will learn to make rice balls that are shaped like their their favourite cartoon characters at this hands-on cooking workshop. Choose from the Tsum Tsum Workshop, Minions Workshop or Baymax Workshop. 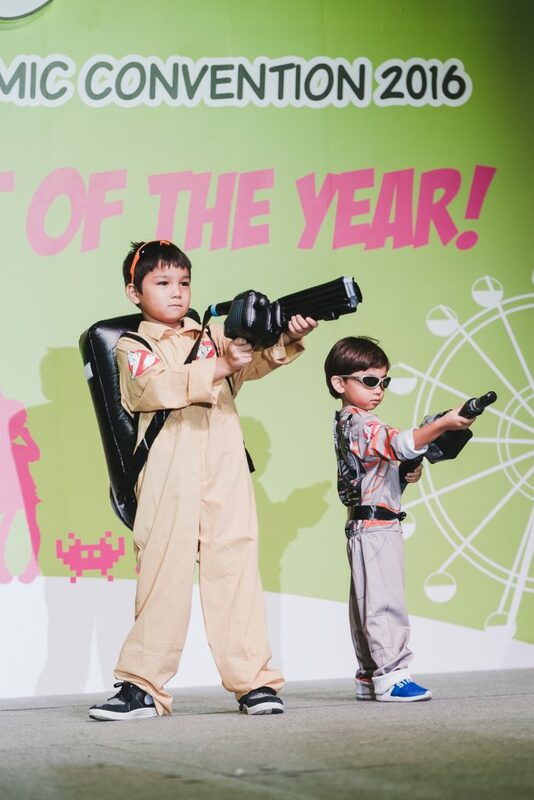 End the September holidays by bringing the whole family to the Singapore Toy, Game & Comic Convention (STGCC). Little ones can dress up as princesses or comic book villains and take part in the Kids Cosplay Parade or head to the Pop-Fun zone where there will be an array of family-friendly activities. Admission is free for those 12 and under on 10 September. 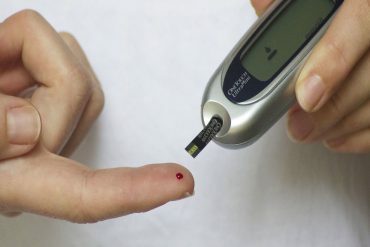 Price: Click here for more information. Lego enthusiasts should definitely make a visit to this exhibition where they will get to see UNESCO World heritage sites made out of Lego bricks and the detail to attention is amazing. 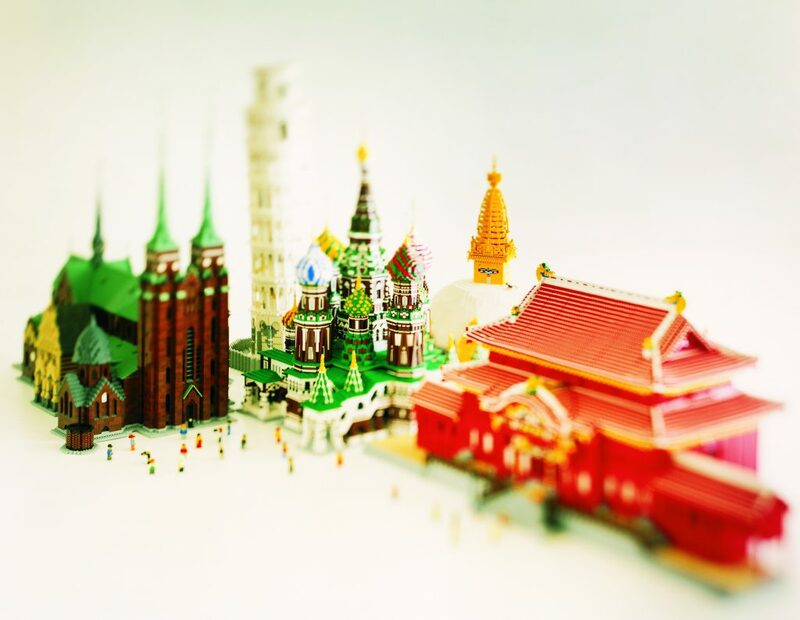 See how brick artists from Singapore and around the world have replicated world renowned sites like the Taj Mahal, Leaning Tower of Pisa and Westminister. There’s a play zone for little one to decorate Lego cupcakes and race Lego cars, as well as a Brick by Brick SG art installation where you can build your own version of a Singapore landmark and add it to the display. 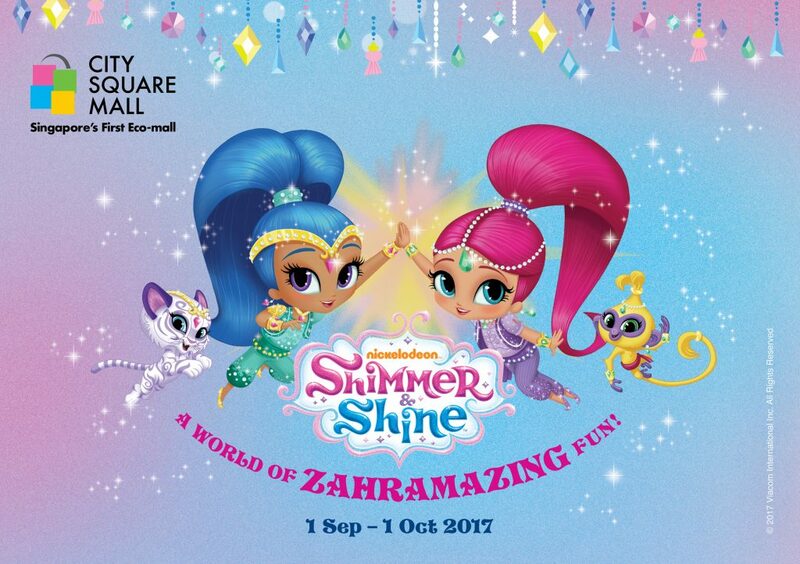 Join Shimmer and Shine on an adventure to find a special genie gem at City Square Mall in their first ever ‘live’ show in Singapore. Kids will also have the chance to take a photo with their favourite genies, get glitter tattoos and dress up as a genie too. Live shows and the meet and greets will take place from 2 September onwards. Cooking is a great life skill to have so why not start them young? 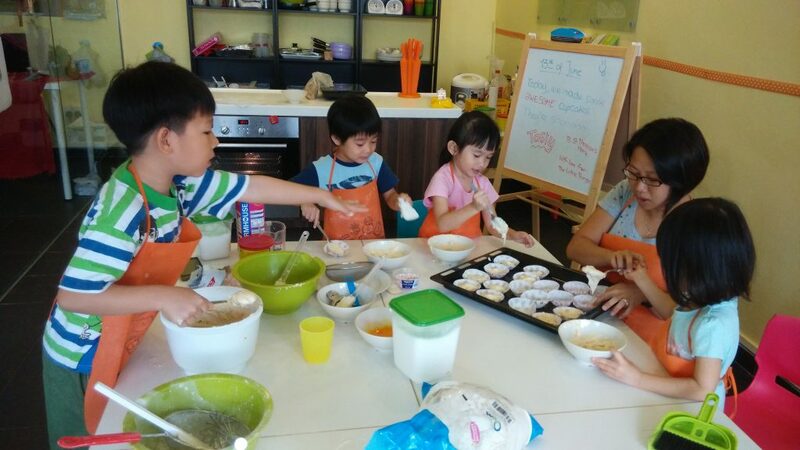 The Little Things is conducting a series of workshops where kids will learn to make chee cheong fun, turtle bread and shibuya toast. 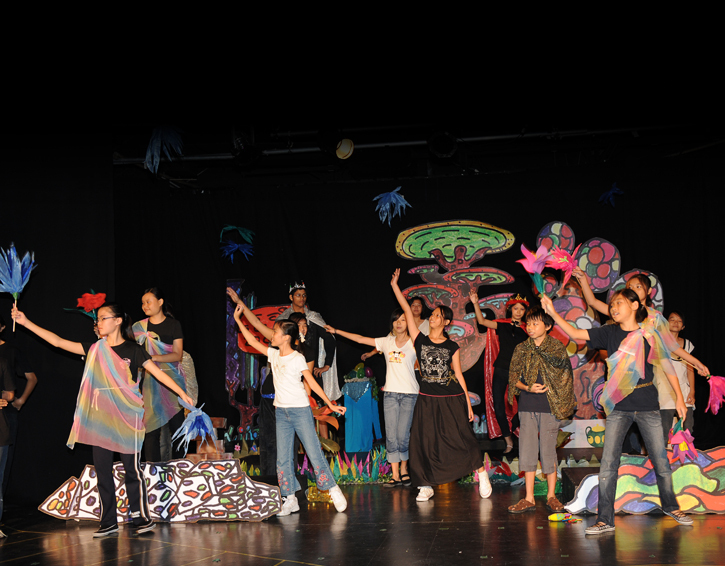 If your family is into Disney and DreamWorks animation films, this is a concert you might want to bring them too. The West Symphonia orchestra will be performing a medley of the theme songs from well-loved animated movies such as Beauty and the Beast and Lion King, as well as tunes from newer films, including Frozen and Moana. Parents can get down and dirty with their little ones while journeying through pre historic swamps in search of footprints, fossils and everything dino-related! 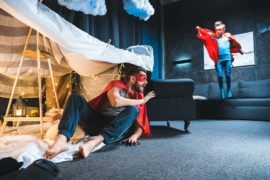 Packed full of drama, craft, sensory play and music and movement, this is definitely something dino-fans won’t want to miss. 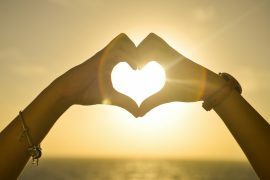 For the more active kids, consider signing up for the Zumba or Yoga sessions together with them. 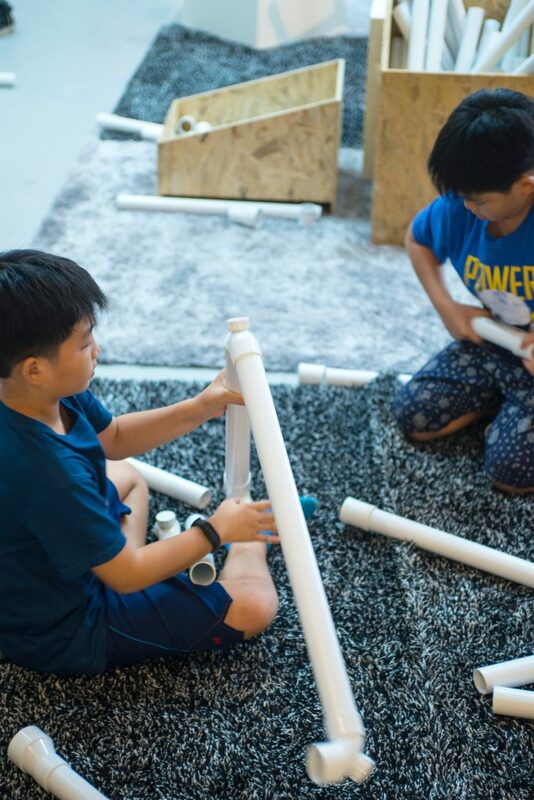 Get creative at Playeum’s one-day camp where children will get the opportunity to explore how even the home can be a place to invent, learn and create. Little ones will get to explore a wide range of art media and processes to construct their idea of a dream home. 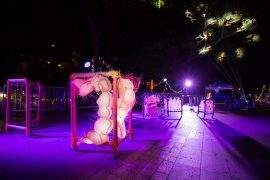 They will also take a walk around Gillman Barracks to search for natural materials to print on fabric and work with clay to sculpt unique objects to call their own. 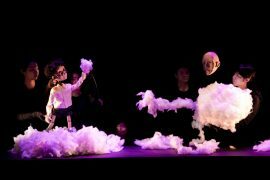 Junior will enjoy the story of Peter and The Wolf as brought to life by the mime artists from Magic Circle Mime and the musicians from the Singapore Symphony Orchestra. 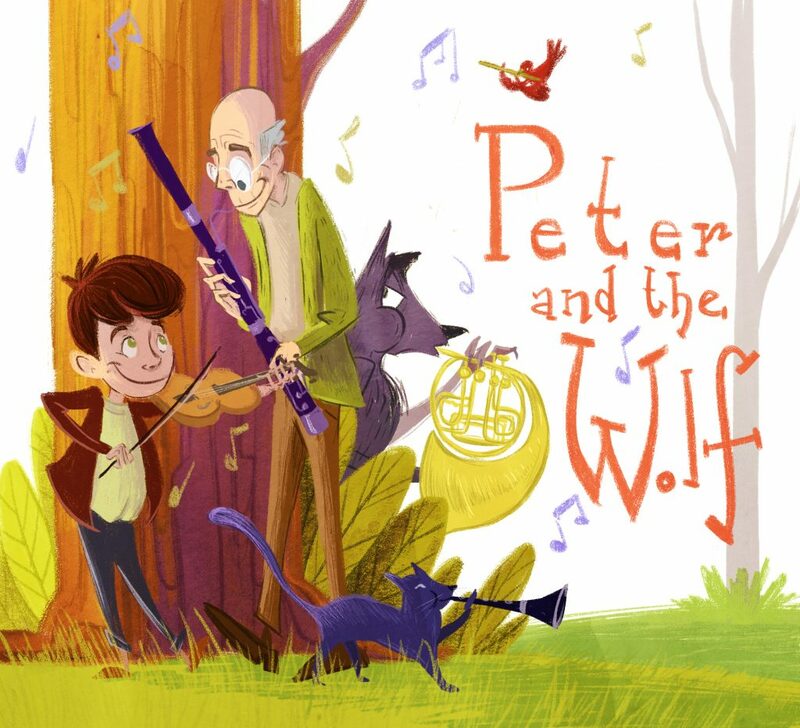 The audience is invited to join Peter in outwitting the fearsome wolf that threatens the orchestra and the audience. 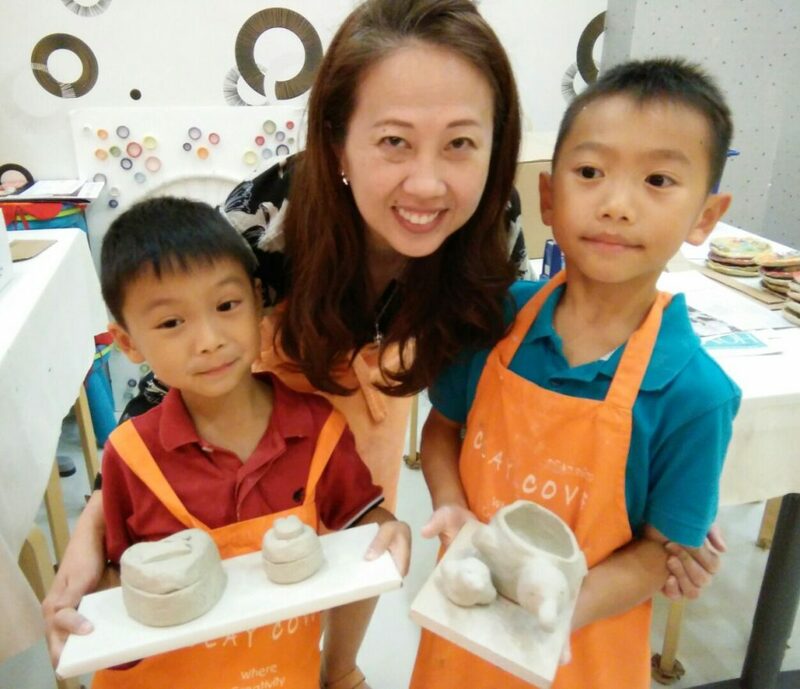 Let your little ones get their hands dirty and get creative with clay at Clay Cove to create race cars or clay owls. It will help improve your mini’s dexterity and helps their development and holistic learning, plus they’ll get to bring home their masterpiece to display proudly at home. 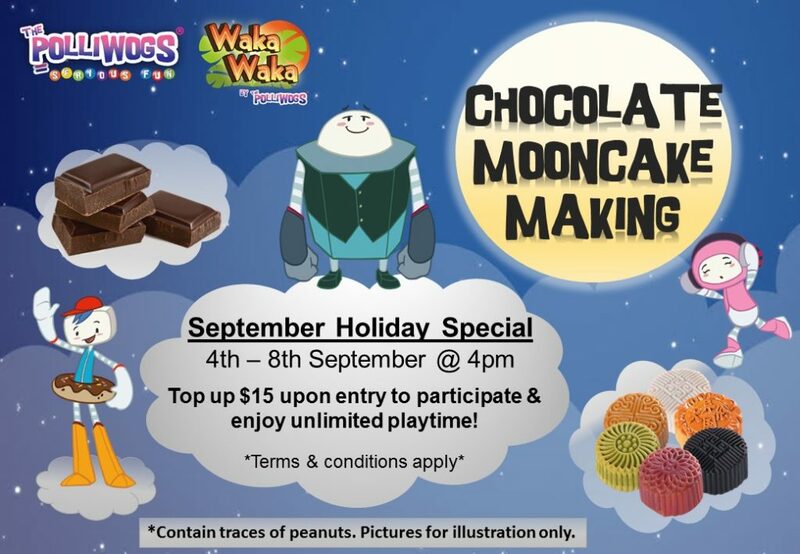 With the Mid-Autumn festival just around the corner, join The Polliwogs for a session to learn how to make chocolate mooncakes. After the workshop, they can enjoy unlimited playtime in the indoor playground – that’s perhaps the best part of the workshop for your minis. 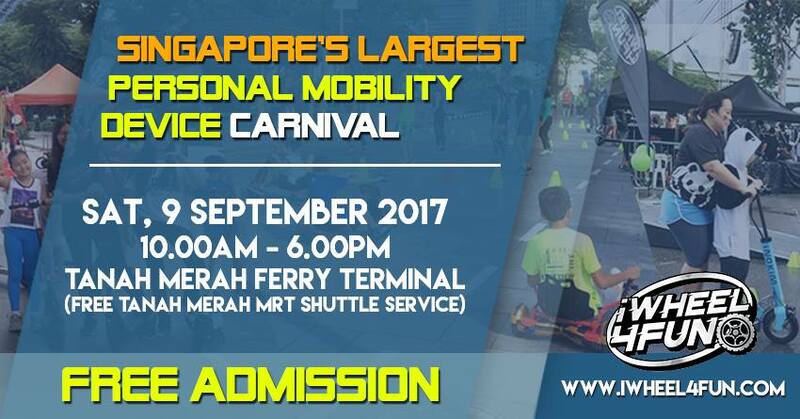 Bring your e-scooters, e-bicycles, hoverboards and other Personal Mobility Devices (PMD) to the iWheel4Fun Carnival and join fellow PMD enthusiasts to break Singapore Book of Records for the largest gathering of PMDs at an event. Families can take on the Challenging Obstacle Circuits, while children can test their skills in the fun circuit with the no-pedal balance bikes. 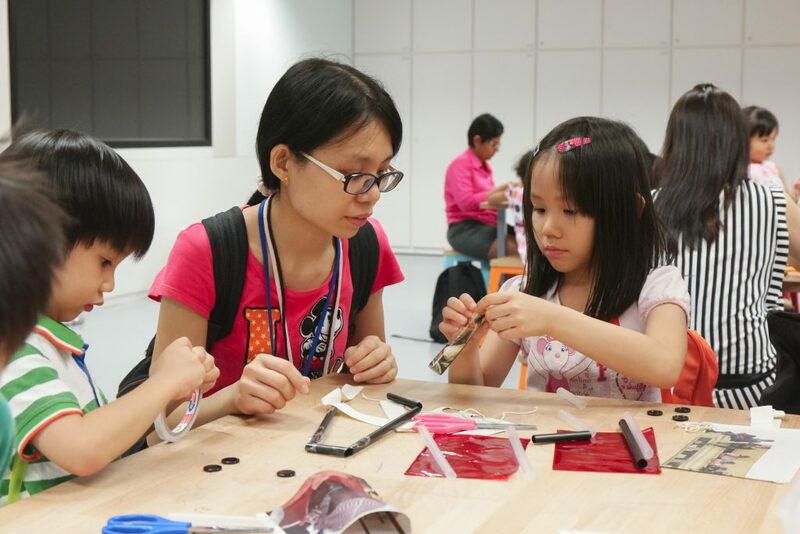 Hone your little ones artistic senses at this art workshop inspired by Robert Zhao’s Gallery Children’s Biennale installation, A Guide to the Flora and Fauna of the World: Children’s Edition. 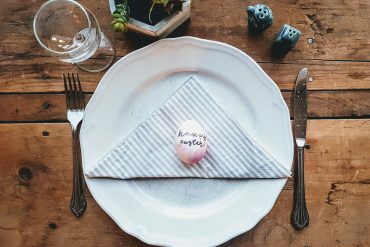 Kids will find out what broccoli, cabbage and goldfish have in common and make their own imaginary plants or animals from recycled materials.